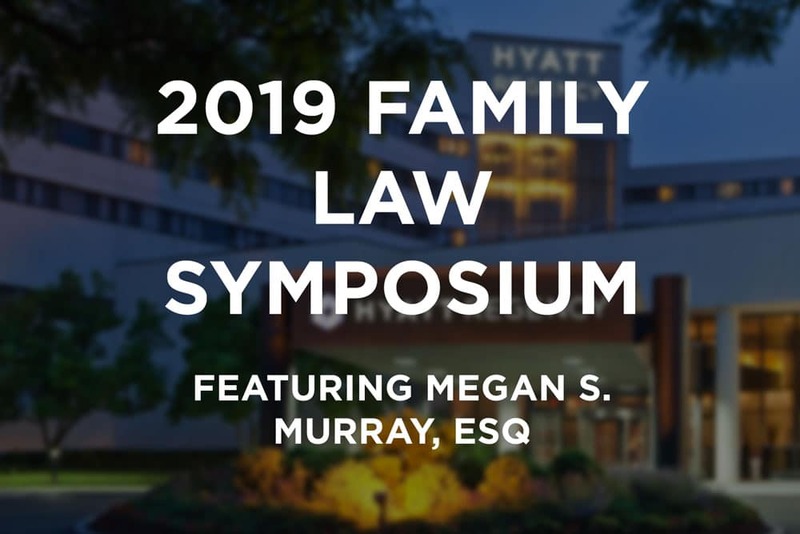 On January 26, 2019, Megan S. Murray will address attendees of the 2019 Family Law Symposium, a preeminent, annual family law conference, which is attended by hundreds of divorce and family law attorneys. Megan will be discussing advanced topics related to the practice of family law in New Jersey, as well as specific information regarding divorce and family law. The event gets underway at the New Brunswick Hyatt at 9am on January 26, 2019.